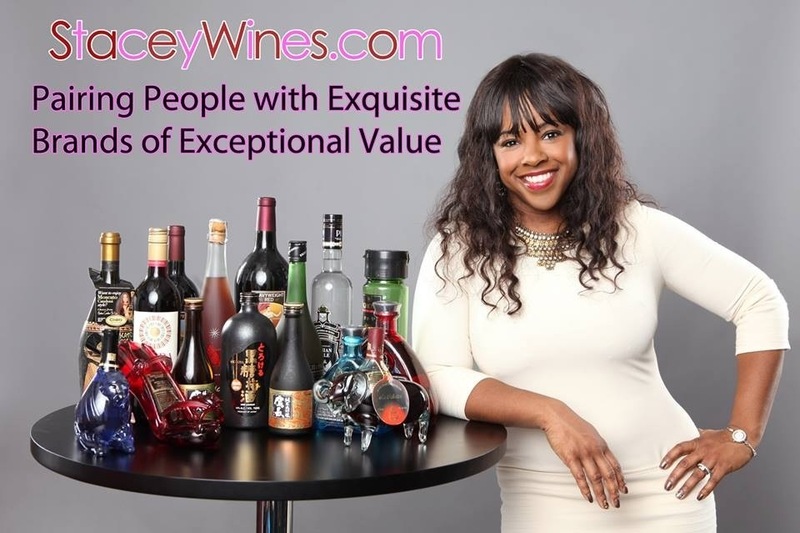 Staceywines.com is a wine & spirits brokerage boutique. We manage, market, and sell a portfolio of brands from around the globe including Argentina, California, Italy and Japan. 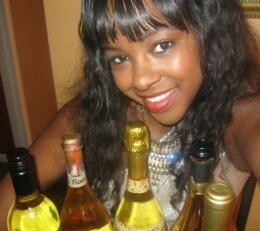 We also specialize in promotions and tasting events. Using a special teams or blitz approach, we maximize sales opportunities for brands by aligning brands with special prototype events.